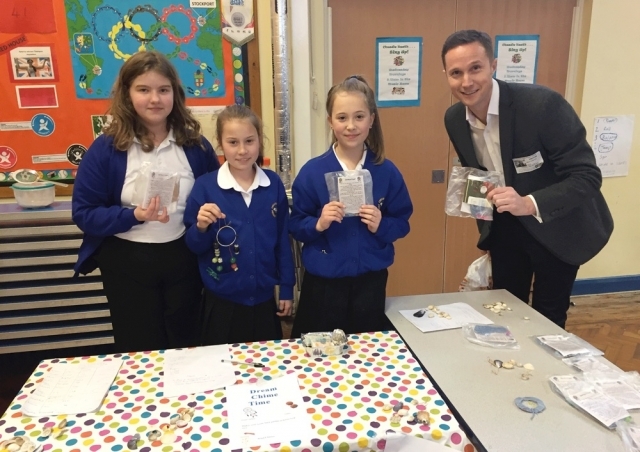 Inspire Achieve helps children in primary schools expand their understanding of business through hands on challenges set by local business leaders. Founders!!! 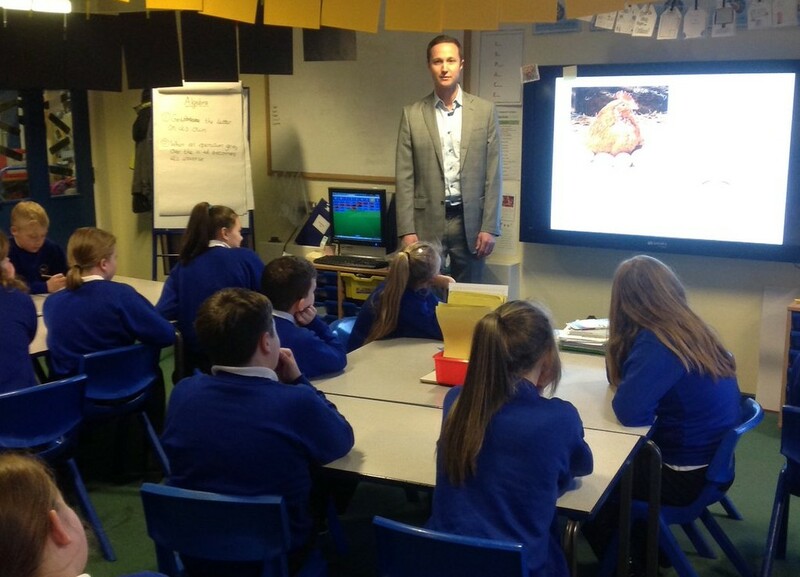 Give talks at local Schools and Inspire children to work hard and achieve their dreams. 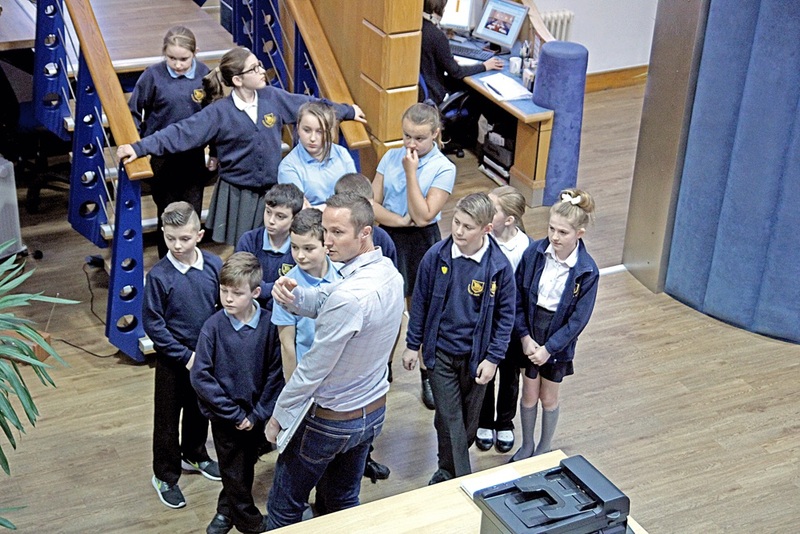 Founders are paired up with local primary schools and invited to give inspiring talks to children. 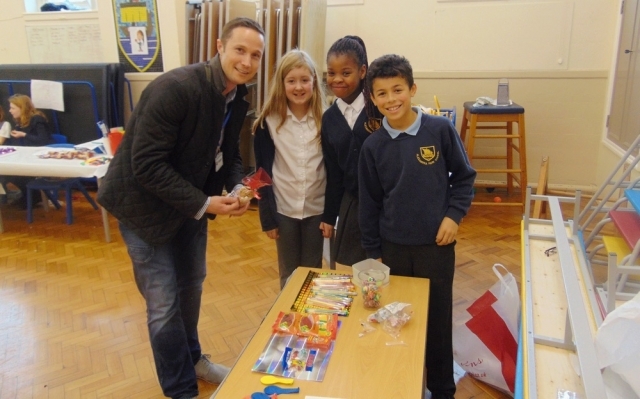 Founders set £10 challenge for children to create a one page business plan and use the money to buy goods/materials. 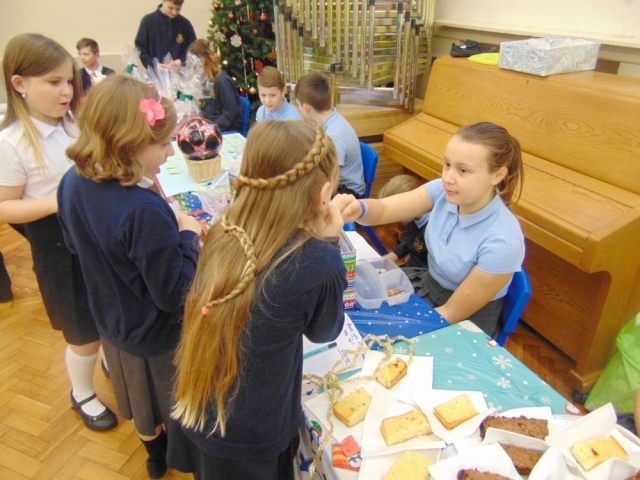 A market day is held where family and friends are invited to attend and buy products and services. Winners are invited to the founders’ office to learn and work on a real business project. School children, communities, and families are the direct beneficiaries of the Inspire Achieve initiative. Businesses and founders also greatly benefit by joining Inspire Achieve through positive media attention, unique and inspirational ideas for their own businesses, and brand enhancement. 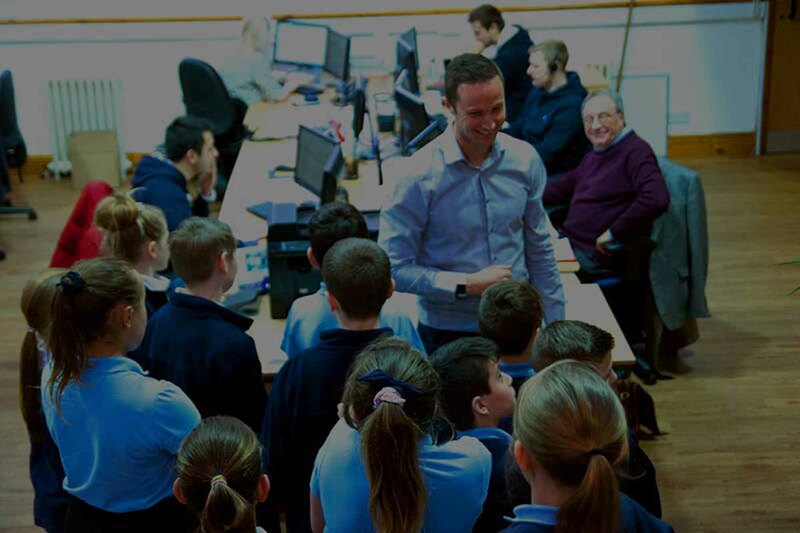 Our mission is to help school children learn valuable business lessons with the help of real business experts. By challenging children to use their creativity and ingenuity to problem-solve, we aid them in setting the foundation for a lifetime of business success. The Inspire Achieve mission is universal, one that we hope other businesses embrace to the betterment of future generations. 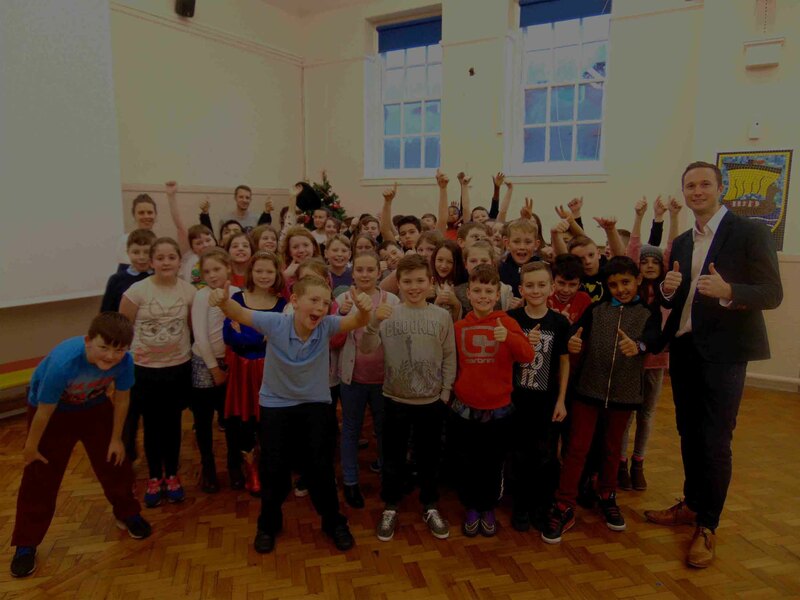 Not only does joining this initiative help out primary school children, it is also an excellent way for business founders to get involved with the community and local schools. By joining together to aid children in discovering the power of creativity, we can successfully transform the way they see business. The result is children who are excited to explore creative ideas in a business setting and ultimately, inspiring them to achieve their dreams. This business project has been inspiring for the children. They have benefited from Simon’s knowledge of business and his enthusiasm in helping them set up their own businesses. 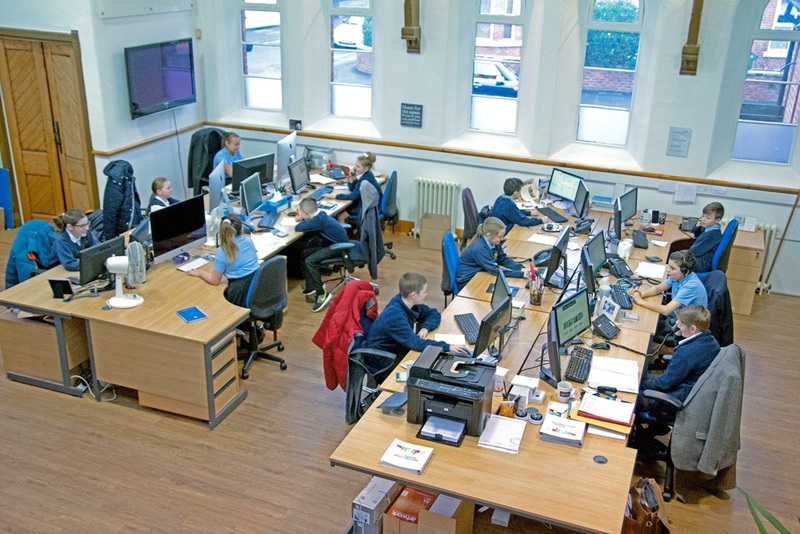 The children have been able to apply their knowledge of the curriculum to a real life context and now understand more about business as a future career. The business project was an invaluable learning experience for all of the children involved. It gave them a great opportunity to work as part of a team, understand the principles behind how a business works and apply the skills they learn in school to a real-life situation. 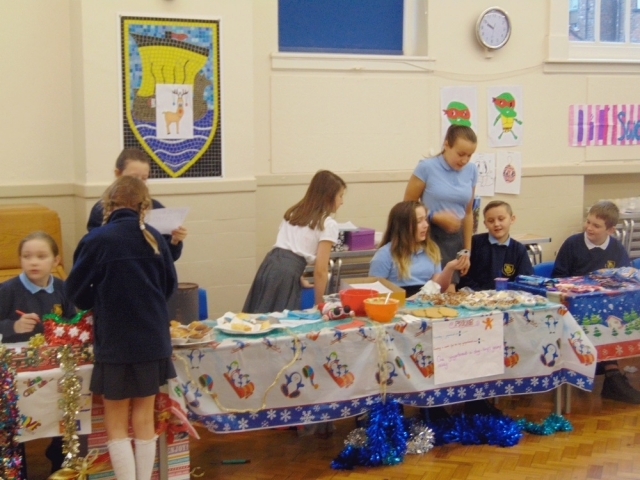 Many of the children faced problems along the way, but they showed great resilience to overcome them and keep going. The children grew in confidence throughout the project and I was amazed at how confidently they presented their businesses on market day. It gave them all a chance to shine. 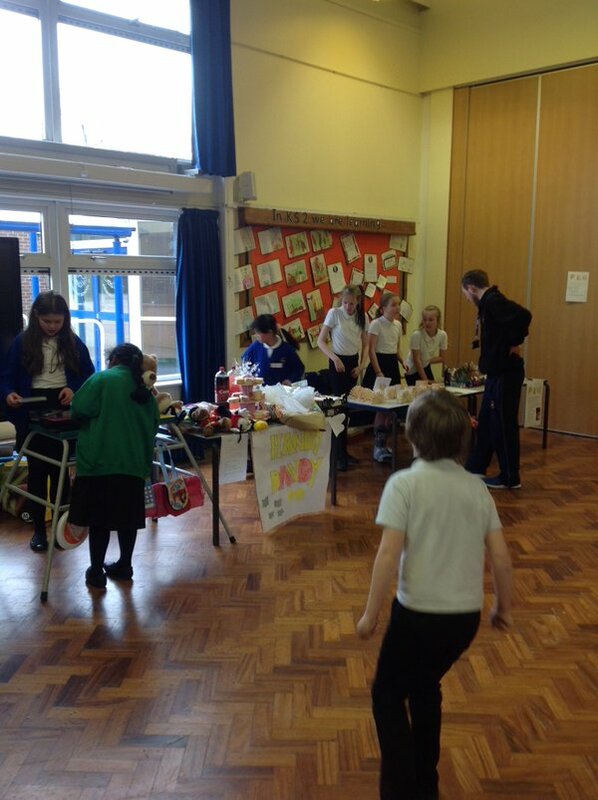 The £10 challenge was a great project because we had the chance to work with our friends and learn what running a business is like. Teamwork was really important and we learned to work together and keep going when things didn’t go to plan. 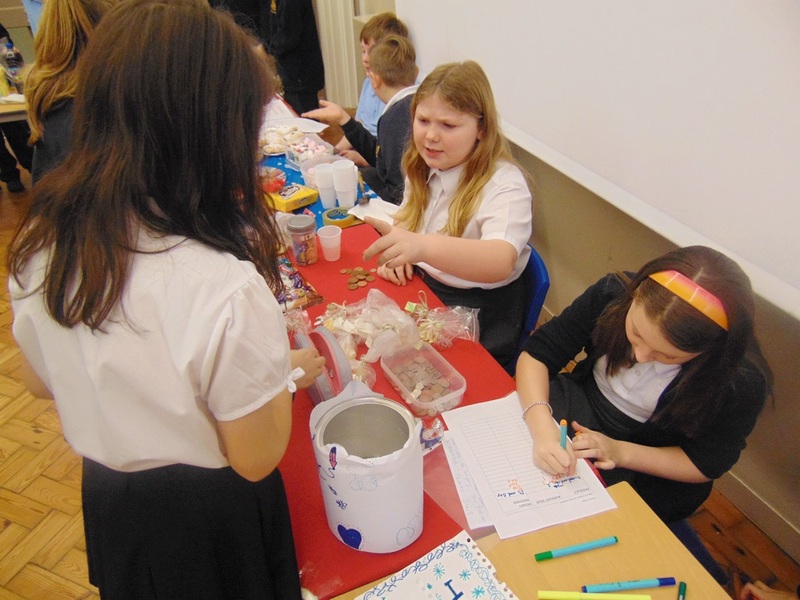 We were really proud of ourselves when we realised we had finally made a profit. I really enjoyed the £10 challenge because I learned all about how to work within a budget and how to compromise as part of a team. It was a fantastic opportunity for me to feel what it’s like to make important decisions to make our business as successful as possible. The £10 challenge was a great experience because I got the chance to sell products and make money. Before the project, I didn’t understand what profit was and how it worked. Working on my own business really helped me to do that. It also helped me realise how important it is to work as a team.